The government has announced a number of measures to strengthen governance at Eskom, including the appointment of new board members and the stabilisation of management at the electricity-generating parastatal. This follows a meeting of President Jacob Zuma, Deputy President Cyril Ramaphosa, Public Enterprises Minister Lynne Brown and Minister of Finance Malusi Gigaba on 19 January 2018 to address urgent challenges at the utility. This intervention will be ratified by Cabinet at its next meeting. 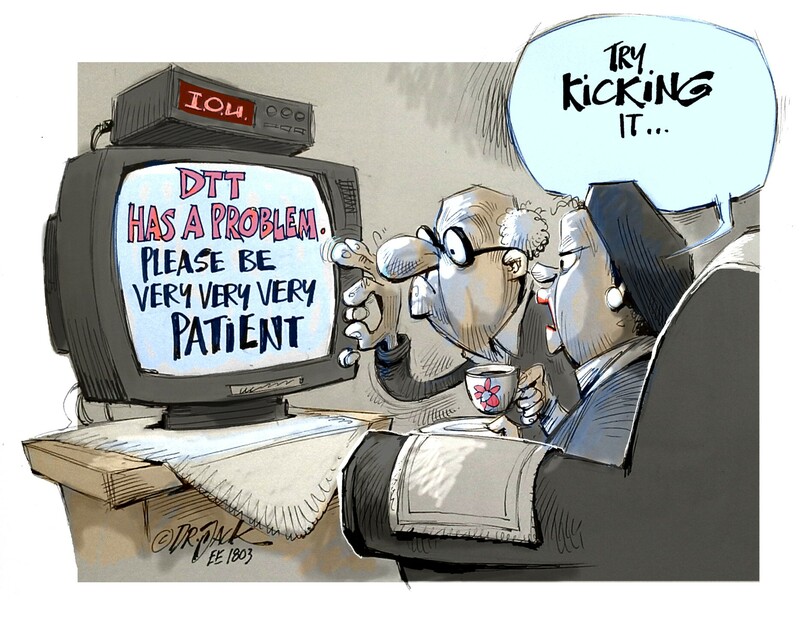 Eskom, which is critical to the South African economy, recently reported that its debt is increasing dramatically. In a attempt to address this mounting debt, the power utility requested a 19,9% tariff increase, which the electricity regulator, NERSA, rejected. A tariff increase of 5,23% was granted. 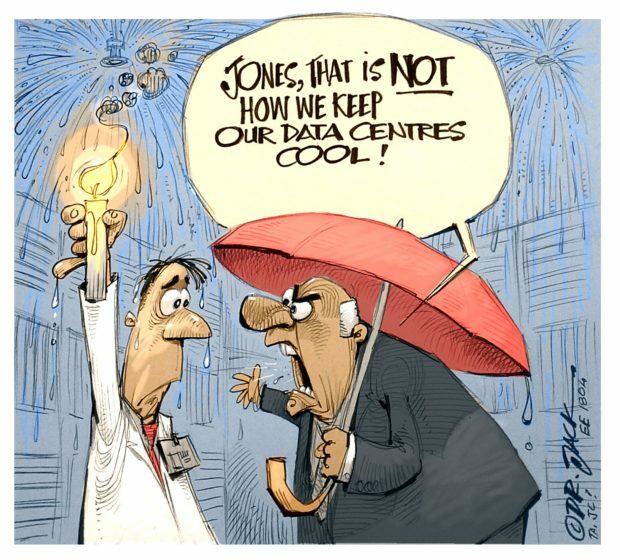 Treasury has issued R350-billion of government guarantees to Eskom, of which R275-billion has already been used. Eskom needs to borrow about R60-billion per year for the next four years to finish building the Medupi and Kusile coal-fired power stations. As a key enabler of economic growth and social transformation, any further deterioration of Eskom’s financial and operational conditions could have a severe impact on the country. 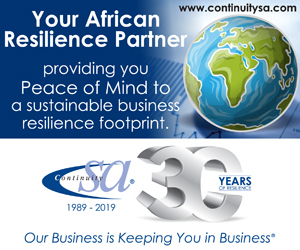 The company has been facing several challenges, including a weak financial position, declining revenues and governance failures, which are threatening the sustainability of the company going forward. Government has recommended the appointment of Phakamani Hadebe as the Acting Group Chief Executive with immediate effect. The board was directed to appoint a permanent Group Chief Executive and Group Chief Financial Officer within the next three months. 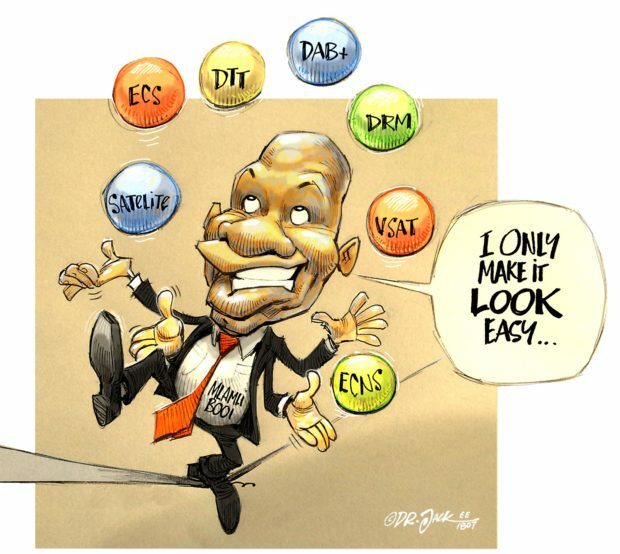 The board was directed to immediately remove all Eskom executives who are facing allegations of serious corruption and other acts of impropriety, including Matshela Koko and Anoj Singh. 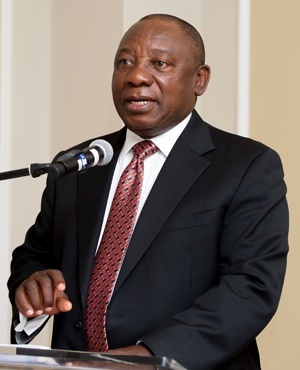 Deputy President Cyril Ramaphosa, Chair of the Inter-Ministerial Committee on SOE Reform, said that the government is confident that this intervention will restore the important contribution Eskom makes to the economy. The government is re determined to address the damage that has been done to this institution and place it on a new path of efficiency and integrity, he said. Government has called on all stakeholders, employees, suppliers and members of the public to work together to ensure that these measures are successful. For South Africa to flourish, Eskom must work and work well, he said. With the appointment of the new board and acting Group Chief Executive, government firmly believes that Eskom can be returned to financial sustainability and contribute positively to the objective of shared prosperity. Government says it will continue to act decisively to address challenges at key state owned enterprises to restore public and investor confidence and to ensure that they fulfill their economic and developmental mandates.